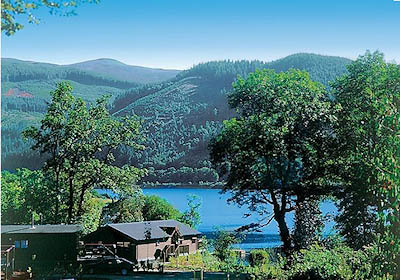 We love the Lake District and having grown up here, we know a lot about it. 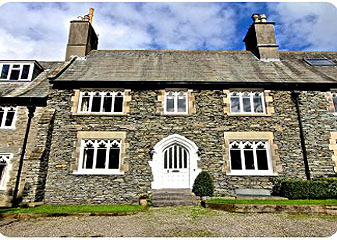 So if you’re looking to choose from a selection of Lake District cottages, you’ll find our selection ranges from top end, group accomodation, and off grid wildness. 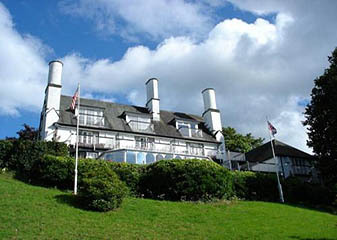 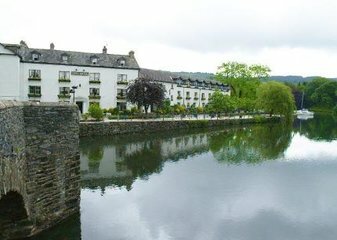 We both had our weddings at different Lake District hotels and we’ve stayed and dined in a fair few of them. 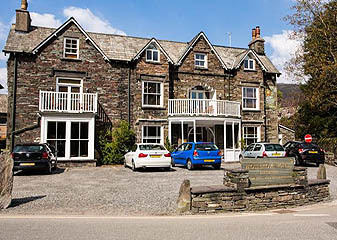 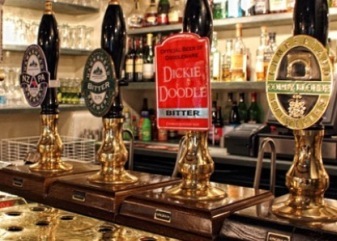 As for Lake District pubs, we’ve sampled most of them between us, often more than once 🙂 Lake District log cabins are hugely popular, we feature the best of them. 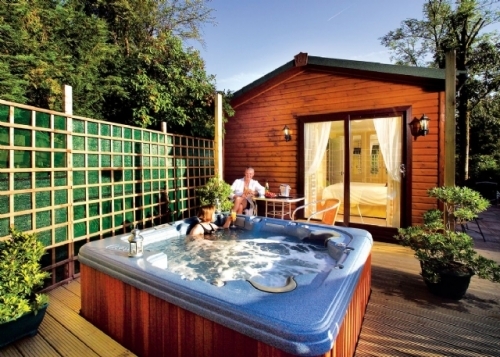 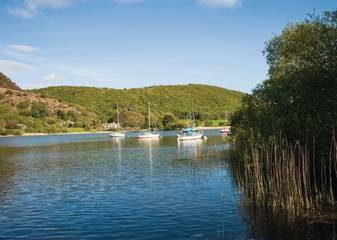 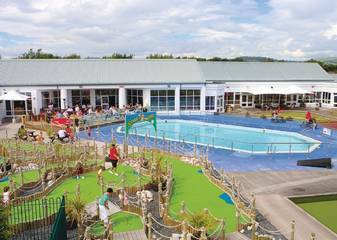 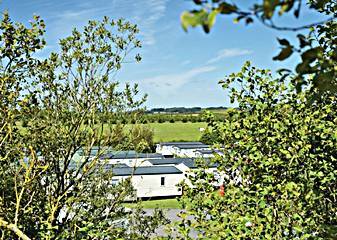 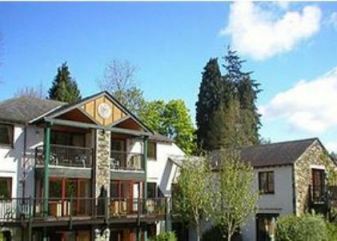 If you like a lot of amenities and plenty of new friends to meet, Lake District holiday parks are the place to go to. 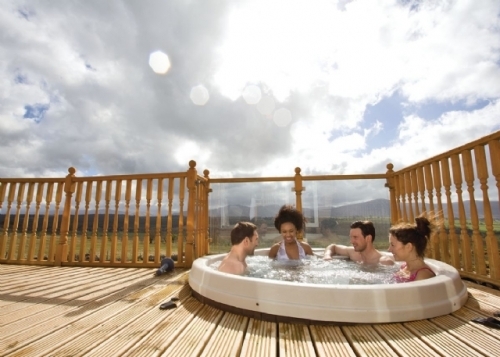 Finally, when it comes to things to do in the Lake District, we’ve probably done them. 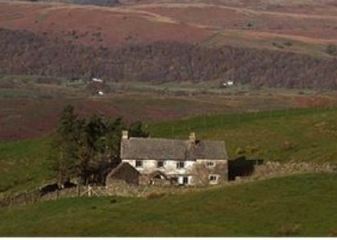 Have a great time in the Lakes we look forward to bumping into you. 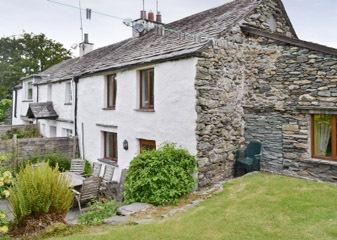 This charming 16th-century, beamed holiday cottage occupies a quiet position, yet stands only 400 yards from the heart of Ambleside – one of the more popular Lakeland locations. 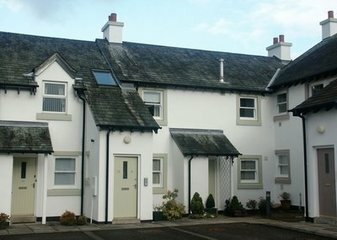 One of three, Oaks Farm Cottage has been carefully refurbished, retaining original character and featuring an 18th-century fireplace with log-burning stove which provides ….